TOP Little Rock Real Estate Photography & Marketing Co.
We are proud to partner with the BEST Real Estate Agents, Companies & Builders in Central Arkansas. 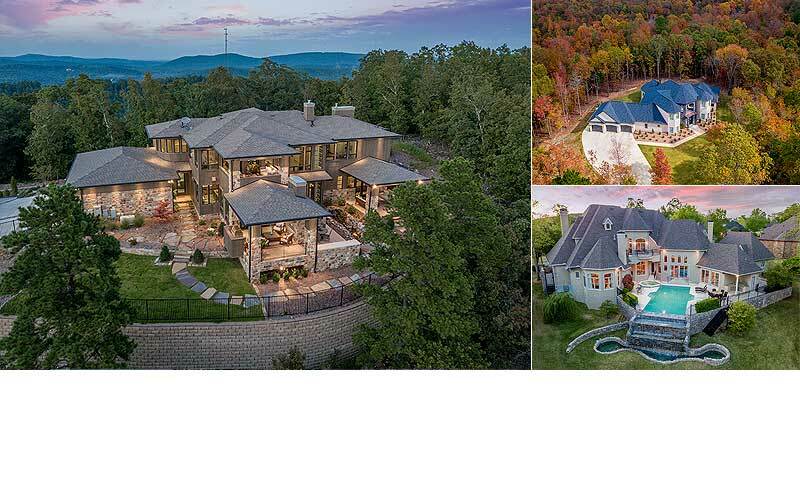 Take a look at our photography portfolio and preview some of the TOP custom home builders throughout Central Arkansas. 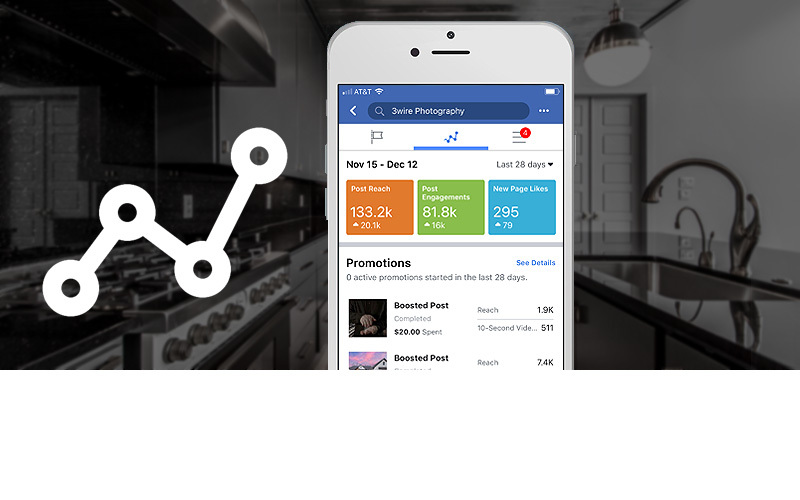 We've built quite a following across numerous social media channels in order to help increase exposure for the properties we help promote. 3wire Photography is Little Rock's premier source for real estate photography and promotional marketing in Central Arkansas. With over 10 years of Real Estate marketing experience we pride ourselves on knowing the latest marketing strategies and industry trends to sell and promote your home. Professional real estate photography has become the number one factor in determining if a prospective buyer will pursue additional information. In addition to professional photography our full service marketing agency also provides brochure and print design services, aerial drone photography and video services, 360° panoramic virtual tours with interactive VR technology that offers your clients the ability to experience your home in 3D. WOW! 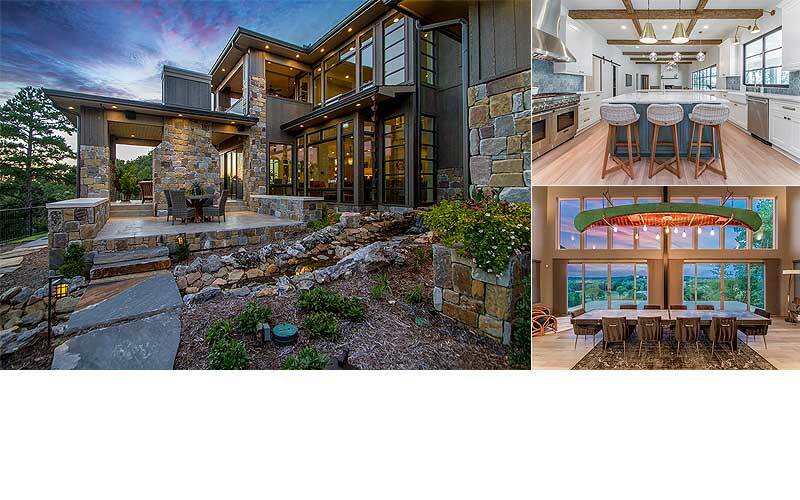 3wire Photography is extremely excited to announcement that the HOUZZ community has saved our Real Estate Photography to their ideabooks over 10,000 times. This is not only exciting for us, but it’s also a reflection of the level of talent that Little Rock, Arkansas home builders have to offer. Millennials say Real Estate Photography is the most important aspect related to their home search. In a recent study published by the National Association of Realtors called “Real Estate in a Digital Age” 83% of home buyers listed real estate property photos as their number one valuable website feature. This statistic is over twice the amount of people that listed virtual tours as being valuable. Working in the real estate industry has great rewards but it can also be very risky. Most real estate brokers don’t just sell homes, they also focus on real estate marketing strategies, lead generation, networking, accounting, and agent management. But at what point do you hire a marketing professional to help grow your business? Hiring a professional photographer versus shooting photos yourself. There are many things that real estate agents can agree upon, and one of these is that most people are finding their new homes via the Internet. It is absolutely essential for any real estate agent to advertise online if the agent wants to be successful. 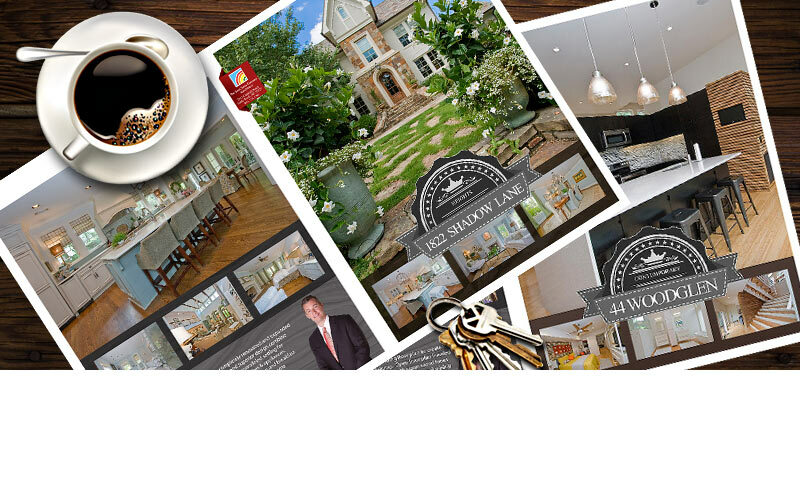 The online presence is probably the most important aspect of real estate today. A recent study conducted by Realtor.org revealed that 92 percent of home buyers use the Internet to search for homes. That shows photos are vital to the success of your listing. It determines the selling price of a home, how quickly it sells or whether it sells at all. The single most important factor in selling a home is the photography, because it drives everything else. Preparing your home for prospective buyers can be a lot of work. After all, the goal is to sell it for top dollar and buyers have high expectations. A great first impression is a key to selling your house or condo. Prospective buyers want to see your home in “showplace” condition. Here is a check list!